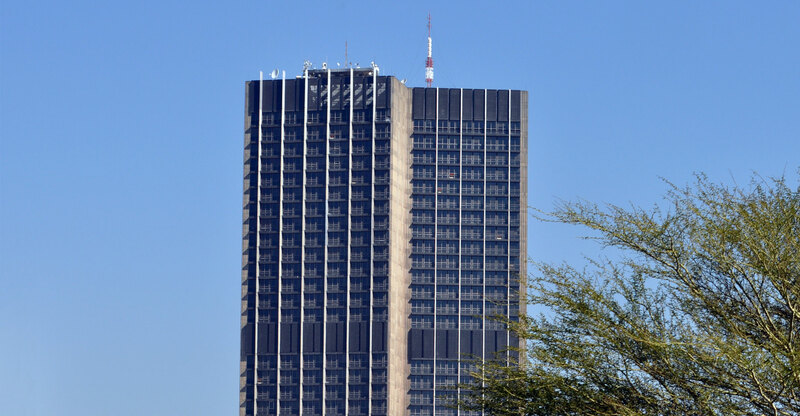 President Cyril Ramaphosa has accepted the resignations of four board members of the financially distressed SABC, placing pressure on parliament to appoint replacements on an urgent basis to avoid the collapse of the public broadcaster. The president wrote to parliament on Friday to say he had accepted the resignations of John Matisonn, Krish Naidoo, Khanyisile Kweyama and Mathatha Tsedu. He asked the national assembly to fill the vacancies as soon as possible. Parliament need to fill a total of eight vacancies on the board, having already advertised to fill four seats left vacant by the resignations of Rachel Kalidass, Febe Potgieter-Gqubule and Victor Rambau as well as the withdrawal of Nomvuyiso Batyi. “Another advertisement must now be issued with the same deadlines of nominations closing on 21 December 2018, so that the committee can interview for all eight vacancies in January 2019,” Democratic Alliance MP Phumzile Van Damme said in a statement.